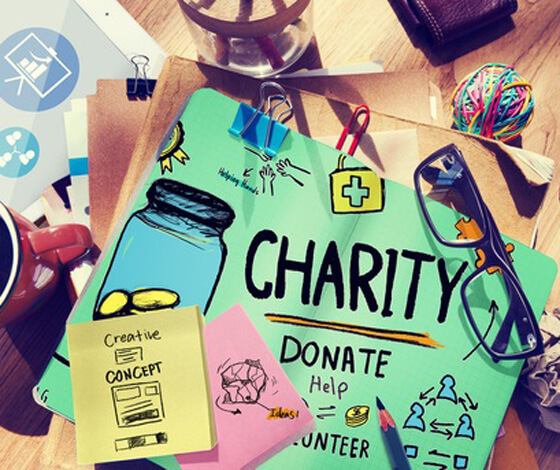 We will donate £10.00 per month to your chosen charity with this package! We have been working with Google for over 13 years by now. Having a listing high in Google rankings can have a major impact on the success of your website. We have put together a package that can benefit your website even if we did not build it ourselves. With our services you will receive more targeted traffic, achieve greater understanding of what is happening on your website and feel safe in the knowledge that experts are helping you maximise the opportunity that Google and the other search engines provide. Obviously you will need to give us access to the website and we will help you to get this sorted. And don’t forget, you will be supporting a local charity of your choice at the same time. Cost per month £100.00 plus VAT. Remember - we will donate £10.00 per month to your chosen charity with this package.